Once in a Lifetime premiered in Townshend Auditorium on April 26 and closed on April 28. It was the last HDA show of the season. 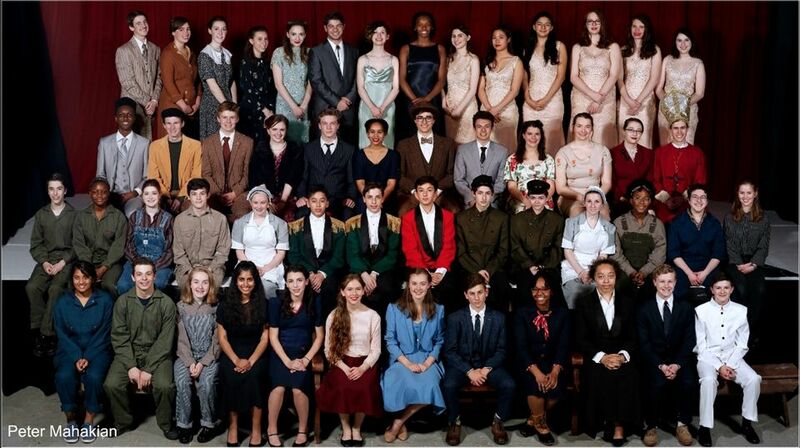 The Hopkins Drama Association (HDA) was back at it again with their triumphant spring production of Once in a Lifetime, on April 26 to 28.